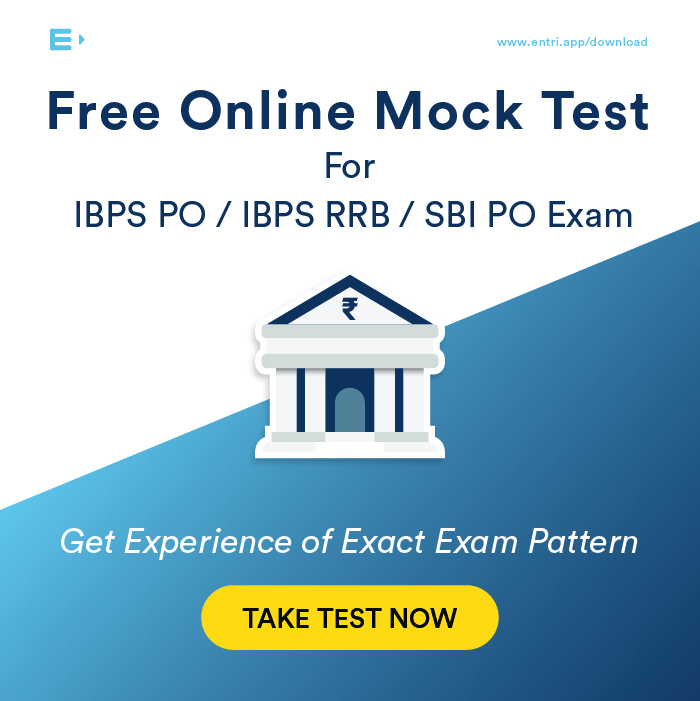 The Reserve Bank of India conducts exam for recruitment to the post of RBI Assistant. 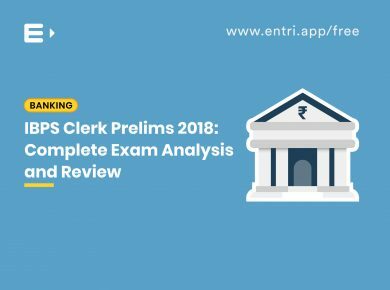 The exam consists of three stages – Prelims, Mains and Language Proficiency Test.The Candidates have to pass these three stages inorder to get selected to the post of RBI Assistant. 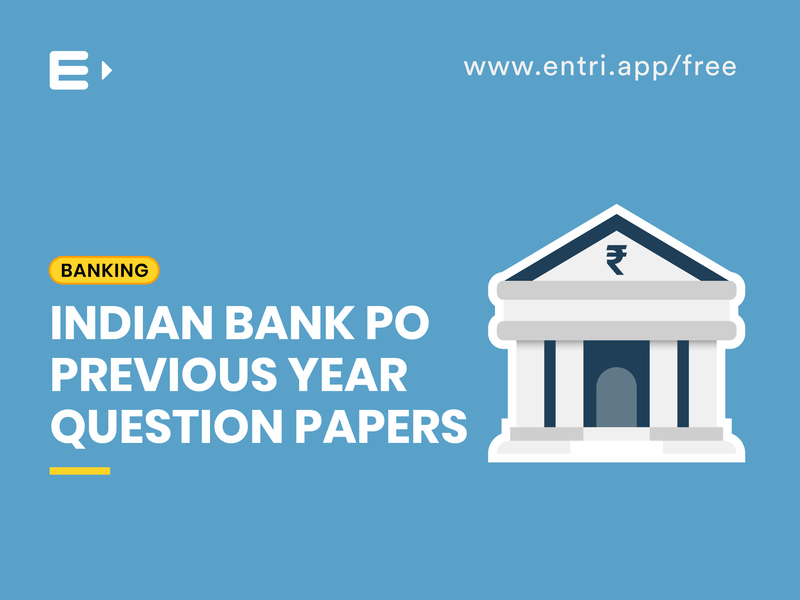 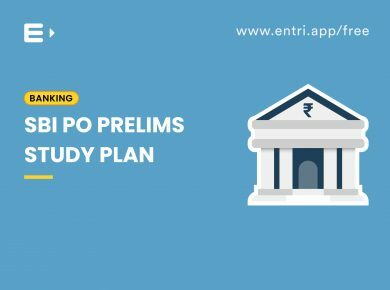 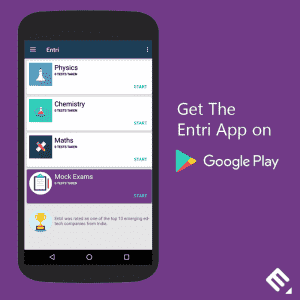 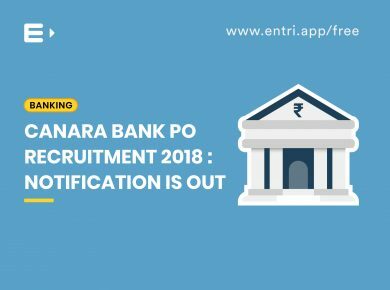 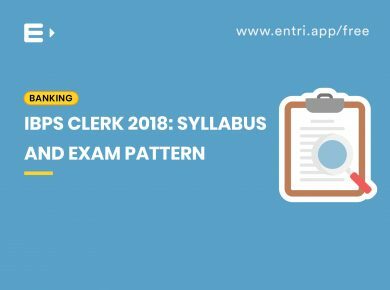 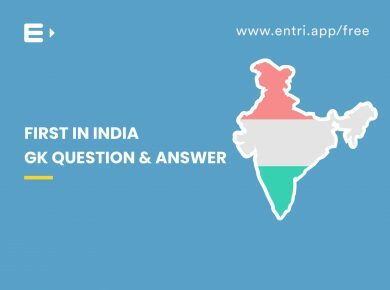 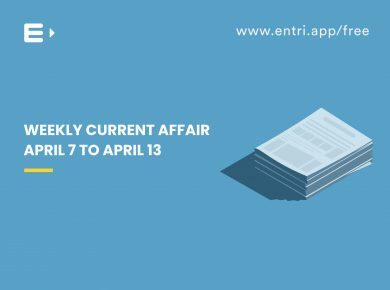 Preparing the specified topics in depth with the help of previous question papers, subject-oriented questions, exam-oriented practice and mock tests available in the Entri App can guarantee a score of 80% and above for RBI Assistant examination.